Nichols Lumber offers specialized builders services not available in the ‘box stores’. A traditional lumber yard focused on serving builders and contractors with a complete line card of products, milling on site, and planning services to ensure efficiency, reduce materials waste, saving you time and money. Our experienced staff will take-off, load and deliver your building materials from your plans. We process quotes and orders usually for next-day delivery runs. With large band saw and milling facilities on site we can duplicate your custom patterns and architechural design needs. 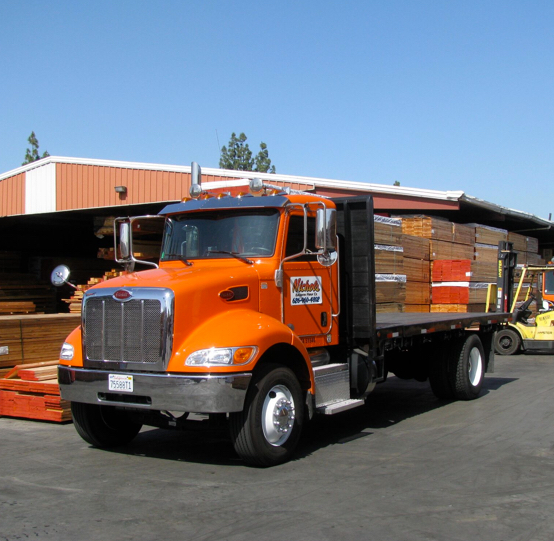 Our nine acre, Baldwin Park, full-service lumber yard, features a 10,000 square-foot hardware store and two 100,000 square-foot warehouses. Huge materials selection in stock,if we don’t have it in stock we can order it, often for next-day delivery.